We are about tightening it up, staying relevant, and moving forward at all times. This is Hamp’s Corner of America’s connection with B.O.B.S.A. Ask most people to define the vending industry and they are likely to mention soda, chips and candy. 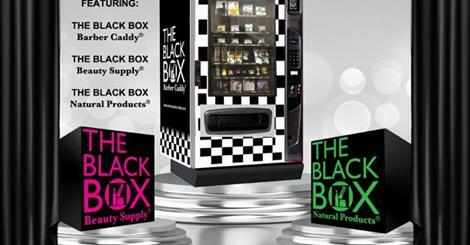 While these …products are still a staple in the industry, the truth is that a revolution in technology has transformed vending into a $42 billion industry specializing in convenience and fresh products. Today male consumers can use Barber Caddy to help them streamline their busy lifestyles by purchasing everything from skin care products to hair maintenance products. 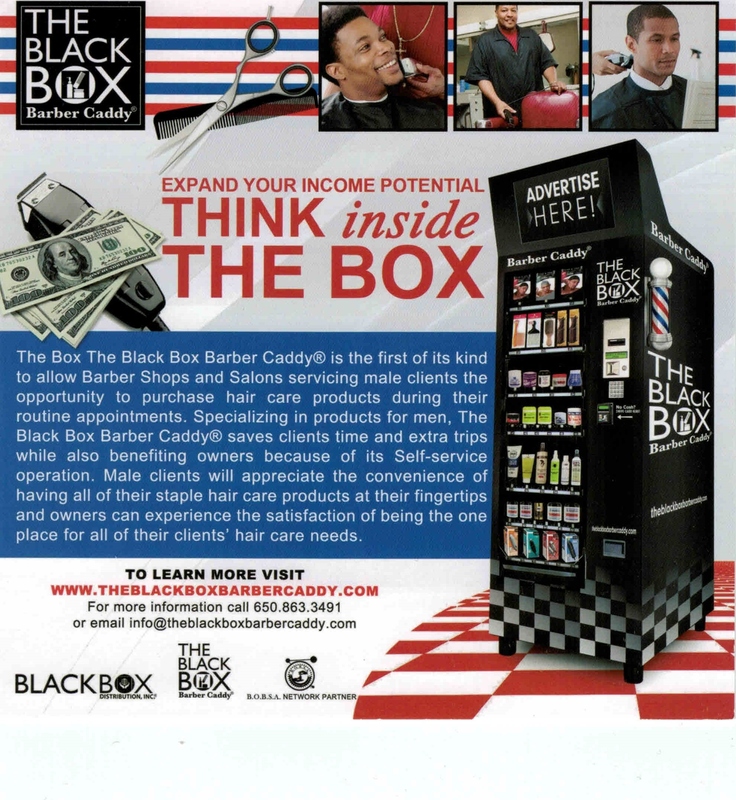 Advances in technology and the growth of the internet have created unlimited potential for this ultimate self-service vehicle, while more services, various payment options, and easier usage will make shopping through a Barber Caddy easier, quicker, and more reliable than ever for male consumers. 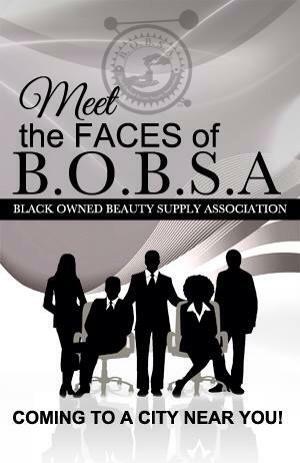 TBBBC intends to partnership with local and major beauty manufacturers and will offer place-based media advertising that can be used to grow target-specific audiences by market, zip codes, neighborhoods, radius, county, etc., and will be available in various configurations, such as JAVA and HTML. It will have the ability to feature 7 to 9 showings per machine. Twenty spots will run 24 hours a day. This type of digital advertising can be most effective when other advertising mediums cannot and will reach the elusive “on the go” consumer. 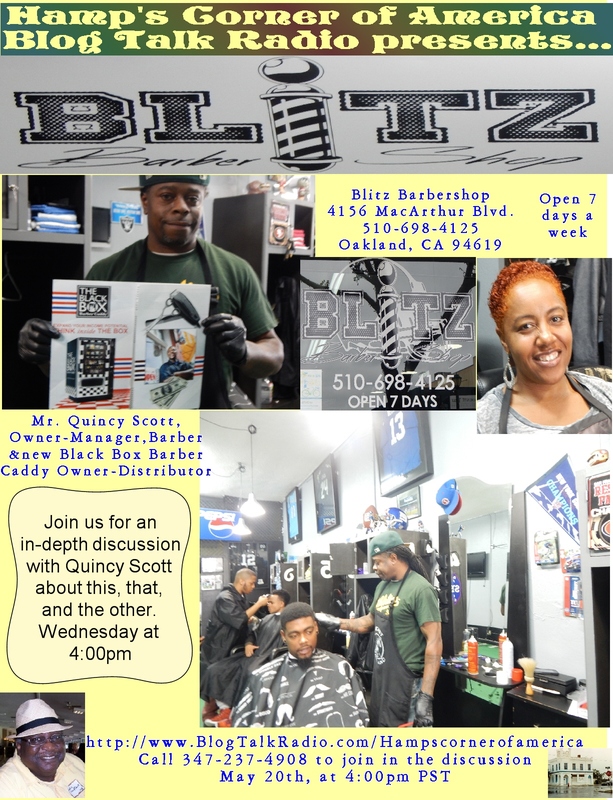 Based on current research, customers typically shop within 1 to 2 miles of where they live and work and re-visit the barber shop 3 to 5 times a month. Additionally, this type of digital advertising will allow us to reach more people as we provide an alternative solution to the consumer that is not currently found in standard billboard and print media advertising. The first 10 TBBBC’s will be launched in June, 2015 in Oakland, CA, San Mateo, CA, Houston, TX, Macon, GA, Cleveland, OH, Washington, DC, Los Angeles, CA, Chicago, IL, and Tampa, FL. The launch will run from June and December, 2015. The cost of two advertisements on the TBBBC will be as follows: 30 spots run 24 hours a day. Below are other option packages for you to consider. 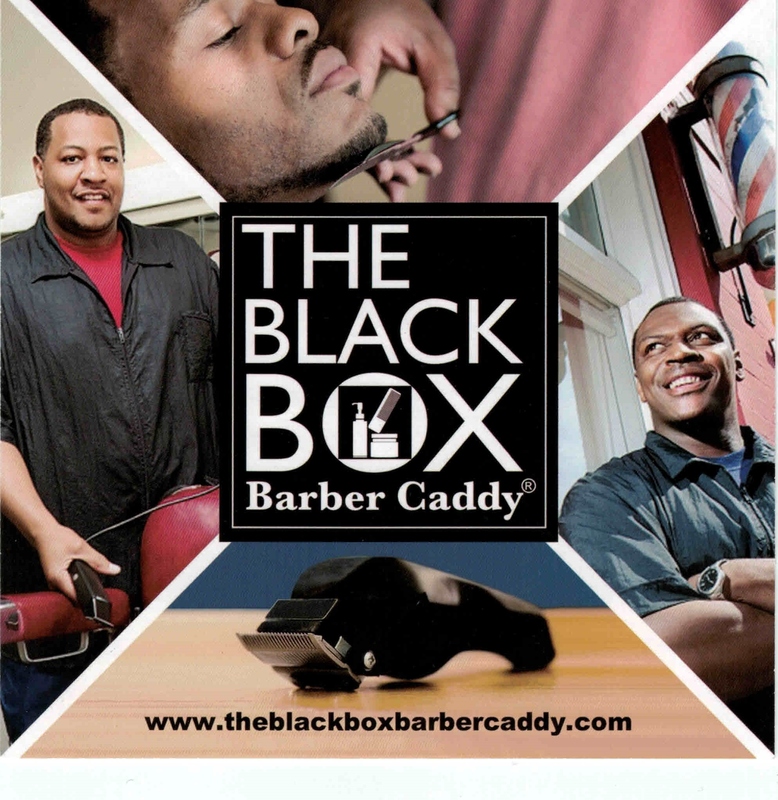 If your company is interested in taking the whole advertising package for the TBBBC, please contact us at sam@theblackboxbarbercaddy.com or at (650) 863-3491. All videos must be configured to JAVA or HTML for our specification in order to be placed on the TBBBC more details to follow.